I'm looking for a set that I saw at a Walmart in Washington. Unfortunately, I was going to buy it as a Christmas gift for my husband but he was with me so I didn't buy it right then. We came back home, to Oregon and I have searched EVERY Walmart and Google high and low for that darn thing. I need help figuring out what the name/number of the set I'm looking for is. What I remember is that it was a black rat rod style semi truck pulling a trailer. Any hep would be GREATLY appreciated. 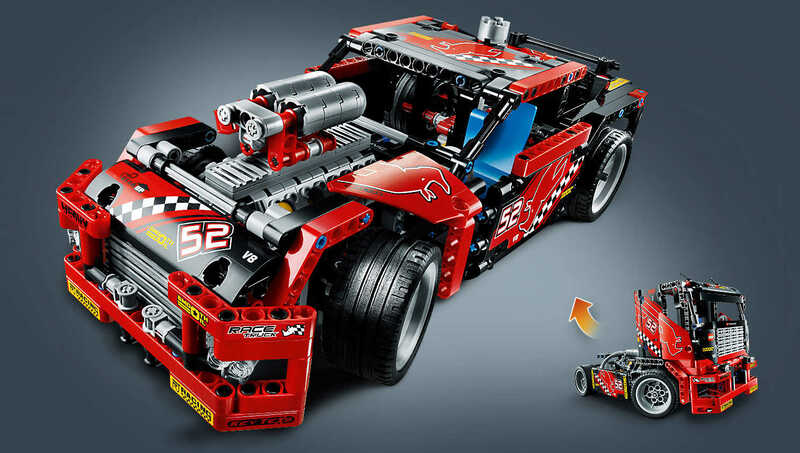 LEGO has made numerous trucks over the years. I assume the set you are looking for is a recent set (so from 2013 and later). One option is set 42041-1 Race Truck, though this set is not pulling a trailer. 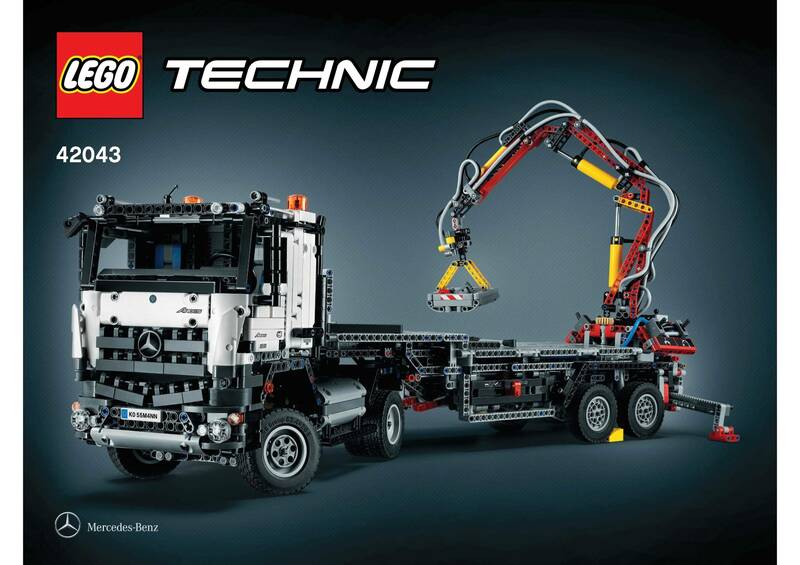 The second option is the alternative build of 42043-1 Mercedes AROCS 4325, which is a black/white truck with trailer. You could have seen this image as it is on the back of the box. Now, these sets do not take into account the "rat rod style" comment you made. Not being familiar with a "rat rod", I looked it up. 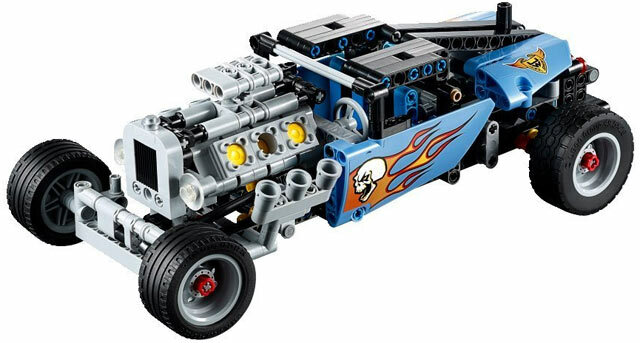 LEGO does make a Hot Rod style car, with open hood (which would be considered a "rat rod" as per the article above), it is model 42022-1 Hot Rod, but this model is not Black, but Blue, nor does it feature a trailer. There is also 42011-1 Race Car from 2013, but again no trailer. None of these completely match your description. 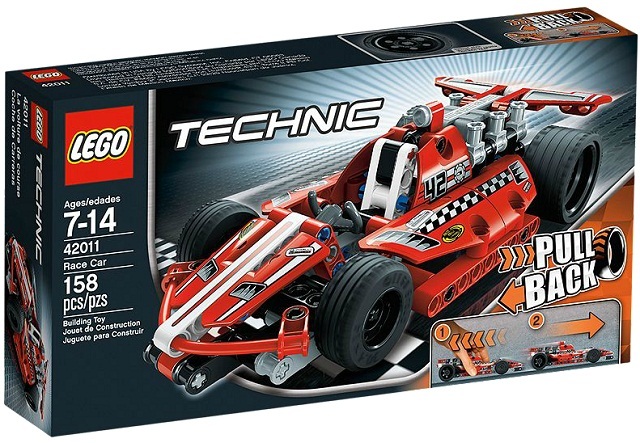 But - given that LEGO Technic boxes are predominantly black in color, it could have been that the vehicle wasn't necessarily black, but the box imprinted the color "black" in your brain. Also, the "rat rod" description might mean an actual rat rod (in which case my main candidate would be set 42041: Race Truck given the fact that the b-model is a Hot Rod style car), or it might just mean that its inner workings looked rather "exposed", which could point to all the tubing and wiring on the AROCS (set 42043). Walmart could have just had the box reversed on its shelves so you saw the backside, and that's why you cannot find the box in your Walmart because all their boxes face forwards. It is also possible that your region's Walmarts don't stock this particular set. 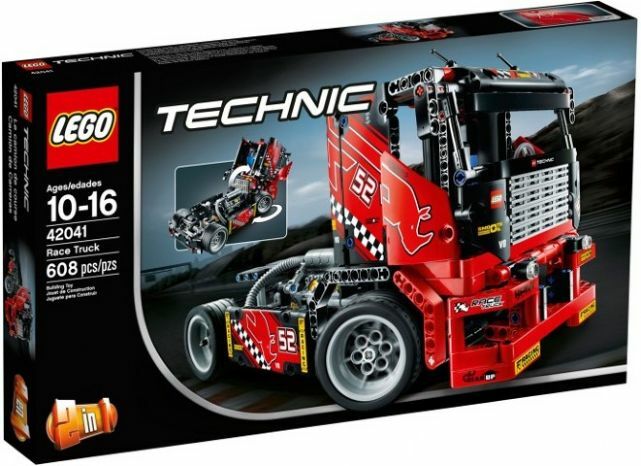 I know that AROCS is stocked in Washington,DC: http://www.walmart.com/search/?query=LEGO%20Technic&stores=5941,3035,5968,5129,5753. Net: My best bet is 42043-1 Mercedes AROCS, based on your description and availability in and around Washington DC. 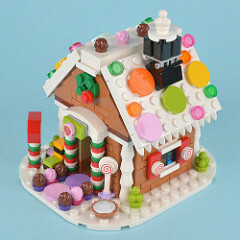 Note that if you cannot find this set in your local Walmart, you should be able to buy it from LEGO Shop @ Home ... perhaps you can get it on Black Friday and score the awesome 40139 Gingerbread House as a free bonus!